Kate Moss wearing Tom Binns Design Punk Pave Cuff-PPG15. 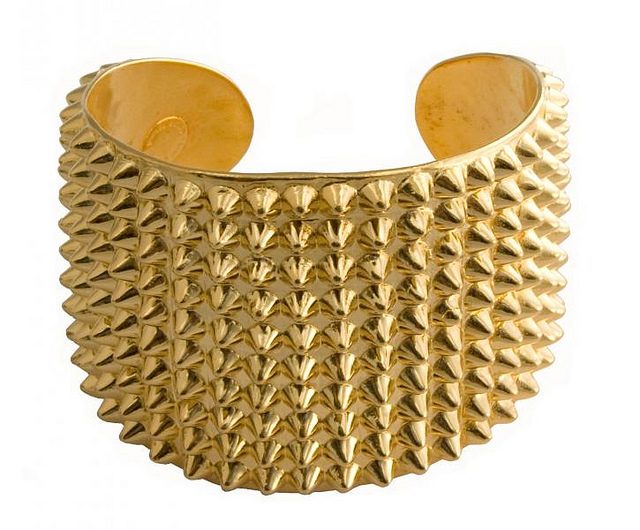 This is a Gorgeous Gold Classic Cuff with XS Studs. It's available at Tom Binns and at V.O.D. Boutique priced at $450.